From a Narrator Who Has Made It through Several. Find your crew. All good zombie apocalypse survivors have a close-knit crew of two or three battle-hardened companions they can rely on. Find yours and keep them close. Kill it. Kill it dead. In the zombie apocalypse, remember the classic mistake of the supervillain vs. the hero: This is no time for monologuing, taunting, or otherwise carrying on. If you have a kill shot—take it. Secure your homestead. Whether it’s a string fence with cans tied on to make noise, a barbed wire and chain link affair, or even shipping containers laid end to end—make safe the castle. Everyone needs a home base and its security can make or break your struggling community. Don’t trust strangers. Only the living can help you in the fight against the undead hordes, but that doesn’t mean they can’t also be your undoing. Never let your guard down, trust your instincts, and keep your weapons handy. There’s always a zombie. You’re exploring a new area for your blossoming community to inhabit; you’re scavenging a warehouse for food and supplies; you’re looking through the library for that last Hunger Games book you never got to read: guess what? There’s always a zombie. Don’t ever think just because it’s quiet, that you may have found the one place that lucked out and missed the zombie takeover. Trust me, you didn’t. Also, look behind you. Never forget what makes us human. Just because it’s the zombie apocalypse and it seems like The Purge may finally be here, never forget your human decency and decorum. It’s what separates us from them, and in the end, acting humanely will go a long way to helping convince your fellow survivors that you too belong in the brave new world you’re fighting to create. Don’t lose your head. You may think this goes without saying, but many a survivor can lose their cool at the most inopportune moment. Yes, it’s the end of the world. Yes, things do not look great. But by golly, you ARE somebody darn it, and you can do it. Keep your calm and use your noggin. It’s the best weapon you have against the brainless. Know thy zombie. Zombies come in all shapes and sizes, speeds and threat levels. Learn how to handle walkers, runners, crawlers, and more, and you’ll be more than prepared for whatever the end of the world has in store. Keep your gun close, and your stabbing tool of choice closer. Guns are a great tool for putting down the undead, but most situations are helped by a little stealth and strategy. Guns are loud and will draw the attention of the dead—and the living. Plus there’s only so many bullets out there and this ain’t your grandma’s action/adventure film. Keep a knife or pick somewhere close at hand. Heck, get creative! Use a screwdriver or a sharpened stick to get the job done. Follow these tips and you just might have a shot at making it to the new Utopia you and your cohorts are bound to create once the Zs are dead and gone for good. 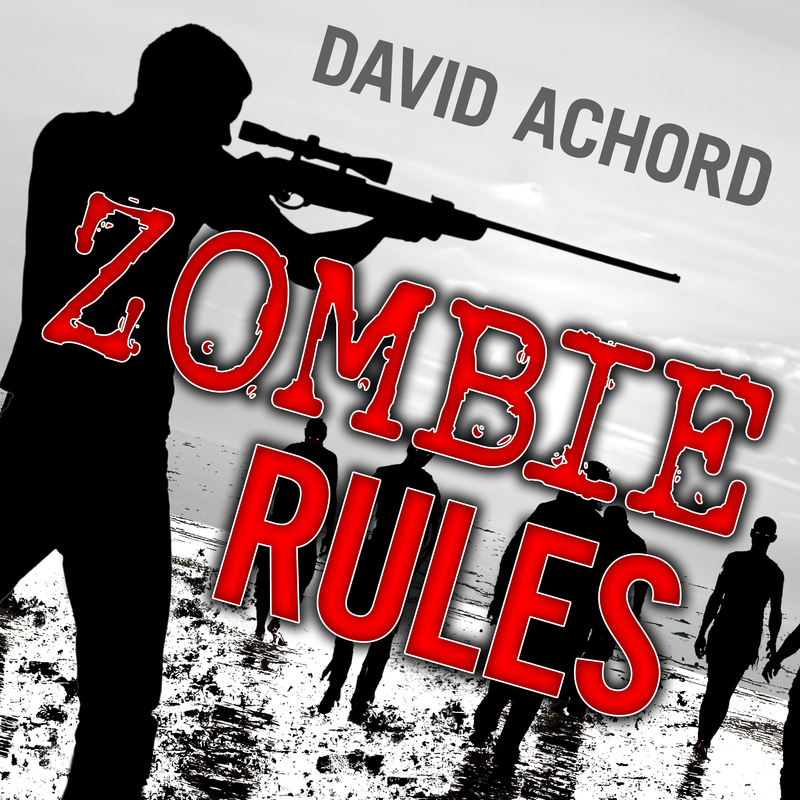 For more tips and helpful anecdotes check out the Zombie Rules series by David Achord (available now) and the White Flag of the Dead series by Joseph Talluto (series release begins March 22nd). Visit Tantor.com or Audible.com. Comment below and/or tweet me @grrrahambone or Tantor @TantorAudio with your own tips and tricks for surviving the Zombie Apocalypse. 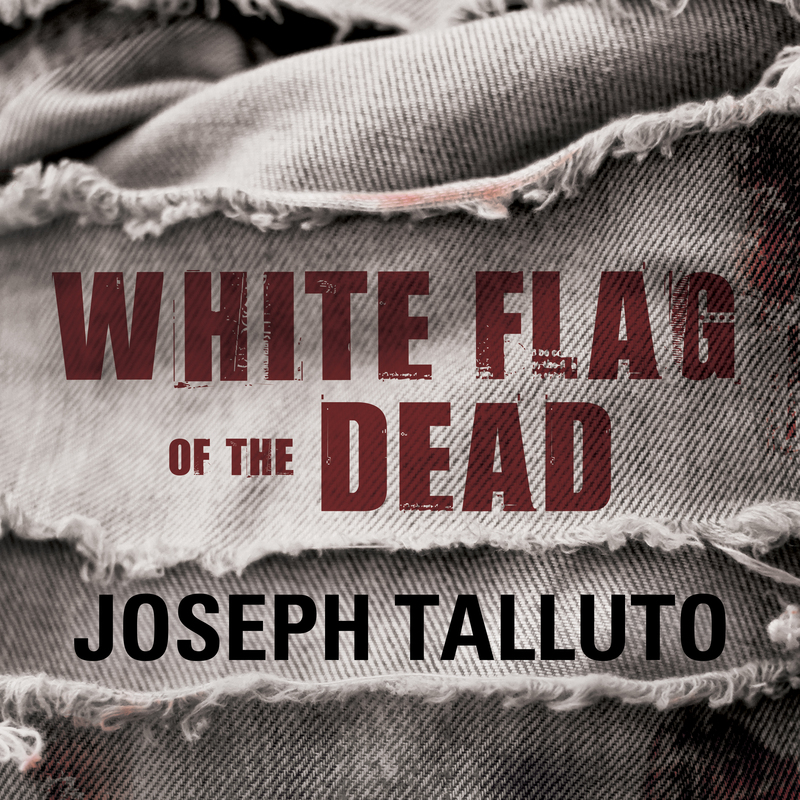 Two people will be chosen from the comments below to win an MP3-CD of Joseph Talluto’s White Flag of the Dead. Winner will be chosen at random on Thursday March 24. Shipping to US only. LOL! Don’t forget a can of spray paint to mark signs and your path… AND bleach would be handy too… to get blood out of clothes and sanitize… Thanks for the giveaway! Congratulations Bewitching Brews, please send an email along to contests@tantor.com with your mailing address and we’ll have a copy sent out to you!